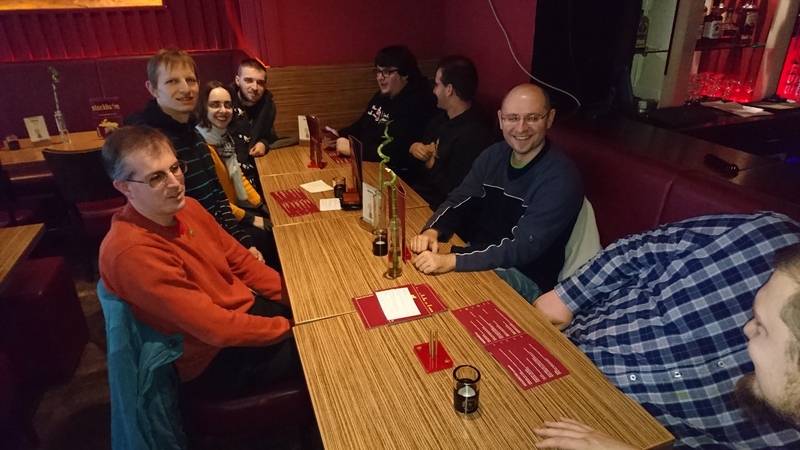 we got an agreement how we manage our “own” packages (that you can find now in the openSUSE:Infrastructure project in the openSUSE Build Service) and JeOS images. 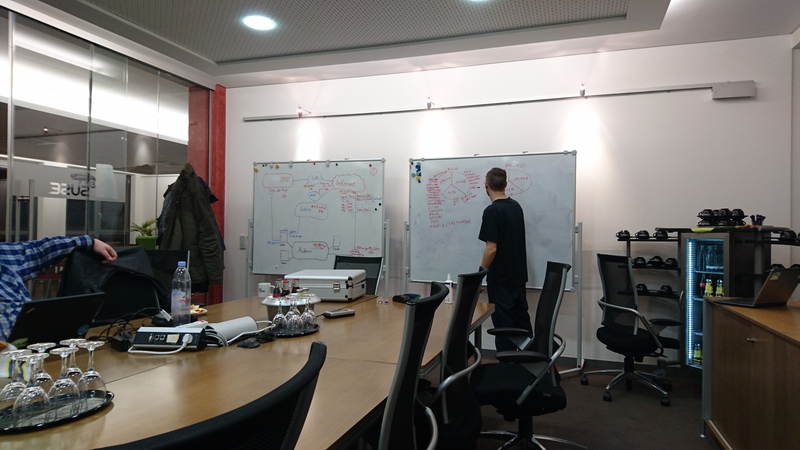 After a freeIPA presentation from Darix and a general Cloud introduction from Christian, we started a long and interesting discussion about our services, their “distribution” between Nuremberg and Provo and how to get them connected and administrated. A lot of stuff around “securing our infrastructure” was not officially on the plate, but if you listened between the lines, you noticed that our admins have a secure environment always in mind – even if the topics is officially around bare metal machine administration, Salt or authentication (just to name some examples).